What are the day to day living costs in Spain? 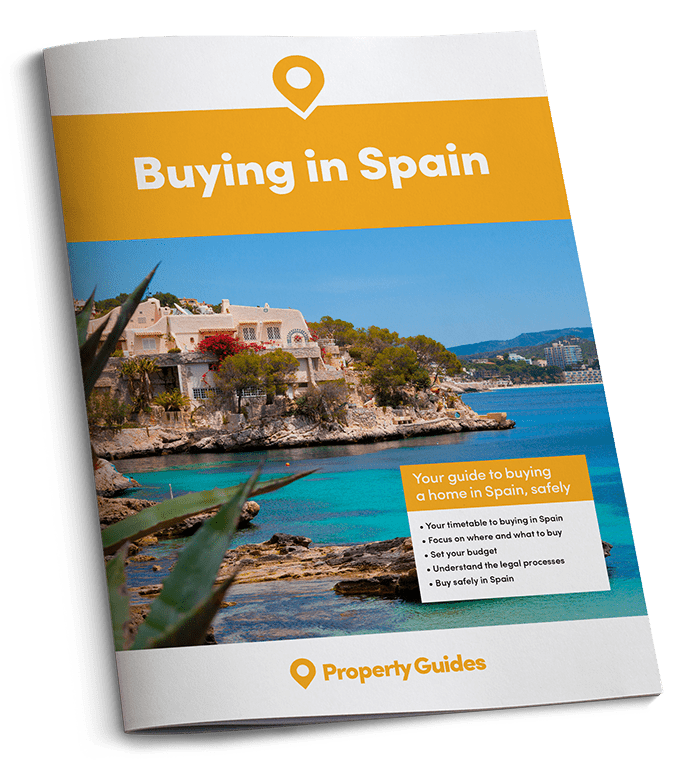 It will help you to plan, budget and settle in better if you have a good idea of what it really costs to live in Spain before you go. While most of Europe has experienced an increase in the cost of living over the past ten years, particularly during the financial crisis, Spain often comes out as cheaper than many other countries within the Eurozone, and is noticeably less expensive to live in than France, in particular. The Cost of Living survey we conduct every year compares the prices of a basic supermarket shop and other everyday living costs in a range of countries popular with British expats. The results should give you an idea of the main day to day price differences when comparing Spain to the UK. Spain is regularly tipped as one of the cheaper countries in which to live. The cost of living survey revealed the price of a typical large grocery shop is cheaper in Spain compared to the UK. According to Numbeo – the world’s largest database of user contributed data about cities and countries worldwide – groceries prices in Spain are 16.49% lower than in the United Kingdom. 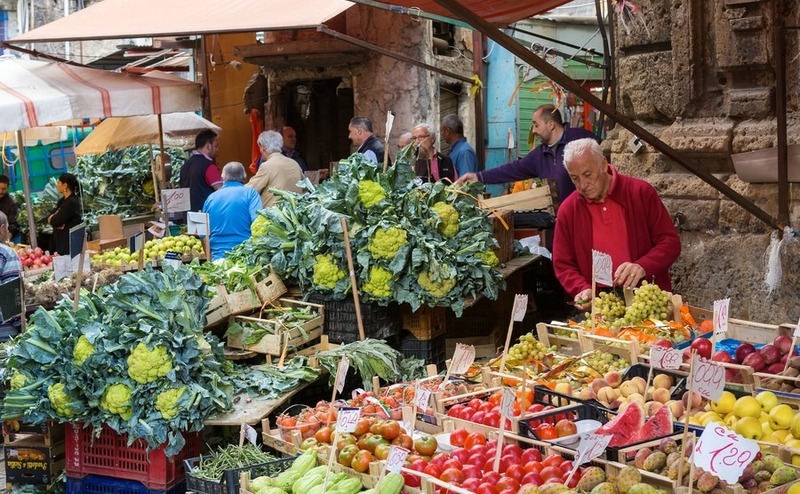 Most Spanish towns will also have at least one local market where you can buy low cost fresh produce. Figures compiled by Numbeo reveal the average cost of basic utilities for a two-bed apartment (electricity, heating water, rubbish collection) in Spain is around 40% cheaper per month than in the UK. Public transport in Spain is cheaper than the UK system, with particularly good value local train fares available. Over 60s are eligible for an annual €6 tarjeta dorada (golden card), which reduces each fare up to 40%, depending on the time of day, day of the week and particular train you use. There are also frequent traveller cards available, which offer a discount for regular rail travel – this is useful if you regularly use the AVE or high speed trains. While the price of fuel is roughly the same. When dining out in Spain, particularly at lunchtime, the menu of the day (Menú del día) option is always a bargain, usually priced around €10 for a three course meal, wine, water and bread. This offer is becoming increasingly popular for evening meals, too, with many restaurants now offering similar deals in the evenings, at a slightly higher price. Clothes shopping in Spain varies from the very cheap to the very expensive, with not many mid-range options available. Well-known high street brands like Mango, Zara and H&M can all be found in Spain, with more choice in the larger cities, including the big department stores, like El Corte Inglés. There are also lower priced clothing stores, such as C&A, in the cities, and you can even find Primark in Spain now! You will find a wide variety of small local boutiques in the local areas, again, ranging in price from bargains to blowing the bank! Medical treatment is free with a Spanish Health Service card, but you will need to pay for prescriptions, which vary from charges of 10-40% of the overall cost, depending on your level of income. White goods can be more expensive in Spain, but there are regular special offers available at electrical chains and the larger supermarkets.